I am a GP working in Western Sydney, nervously awaiting my final exam. This exam is important and challenging, making this time in my life serious and stressful. Yet, my attention over the past two months has been elsewhere. Like an increasing number of young health professionals, I am becoming desperate about the failure to address climate change caused by burning fossil fuels. And, more specifically, about the need to stop the proposed giant Adani Carmichael coal mine which will add even more carbon emissions to the atmosphere. Some days ago, in place of study, I spoke to a crowd of 50 outside your electoral office in Edgecliff. We called on the Government to rule out giving a $1billion loan to the Adani Carmichael mine. That same morning, I coordinated a group of health professionals in a rally outside the Commonwealth Bank’s Sydney head office to voice our objection to the funding of this mine. Unlike Australia’s other big banks, the Commonwealth Bank is yet to step away from this project. Their continuing relationship with Adani makes them the most likely contender to finance the development of what will be the largest coal mine in the country. The Adani mine panics me. Not only because I want to take my future children snorkelling on the Great Barrier Reef which at the moment is fighting back-to-back bleaching and uncertainty for how much longer it will be one of the seven wonders of the world. Or because I find it offensive that the government is planning to undermine First Nation People’s Native Title land rights (again). But also because I can see that climate change is affecting the health of Australians. And that Adani’s mine, if it goes ahead, is going to make things a whole lot worse. In the past few decades we have experienced an increase in the frequency of droughts, heatwaves and extreme weather events. Heatwaves have caused more deaths in Australia over the past 100 years than any other natural event. They are our silent killer and climate science predicts that they will show themselves more often and in greater severity. As a health professional I’m at the front line of these natural disasters. Our emergency departments feel the pressure of heatwaves and bushfires. Our most vulnerable citizens- our children, our elderly, people with chronic disease and our rural and remote communities- cannot buffer such extreme climatic conditions. A day in general practice is dealing with people experiencing asthma, allergic rhinitis, hay fever. We know that common asthma triggers such as plant pollens and fungal spores are on the rise in line with climate change. The recent ‘thunderstorm asthma’ in Melbourne killed nine people and put 8,500 people in hospital. This was an extreme event which we can expect more of. There is ample talk of the jobs that the Adani Carmichael coal mine will create. Given the health consequences of working in a coalmine, I wonder who will be responsible for protecting potential employees against the development of Black Lung disease? Will the Australian Government one day be liable for the mine’s workers when they are terminally ill with lung cancer? Or will it simply wipe its hands clean? The Adani Carmichael mine is not compatible with Australia’s responsibility and commitment to arresting climate change before the planet sees a 2 degree rise in temperature. If this coal mine goes ahead, it will open the Galilee Basin to additional mines – a basin with coal reserves so large that if burnt, will generate an estimated 4.7 billion tonnes of greenhouse gases. That number exceeds Australia’s current total emissions. 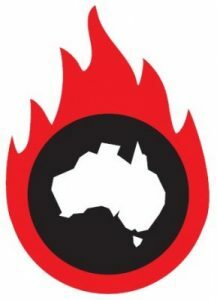 If the Galilee Basin, once developed, were a country, it would rank in the top 15 greenhouse gas emitting countries in the world. Our health as individuals, communities and societies, are a product of the environment within which we exist. The Adani Carmichael coalmine poses a grave threat to public health. It both saddens and frustrates me that our leaders dismiss this reality. Climate change is the existential crises of our time; of my generation and that of my future children. As a medical doctor, I feel it is my responsibility to say loud and clear: Malcolm, keep this coal in the ground! Nicole Sleeman is about to complete her general practice training in Sydney. She began her working medical career in the Northern Territory after graduating from The University of Adelaide in 2008. 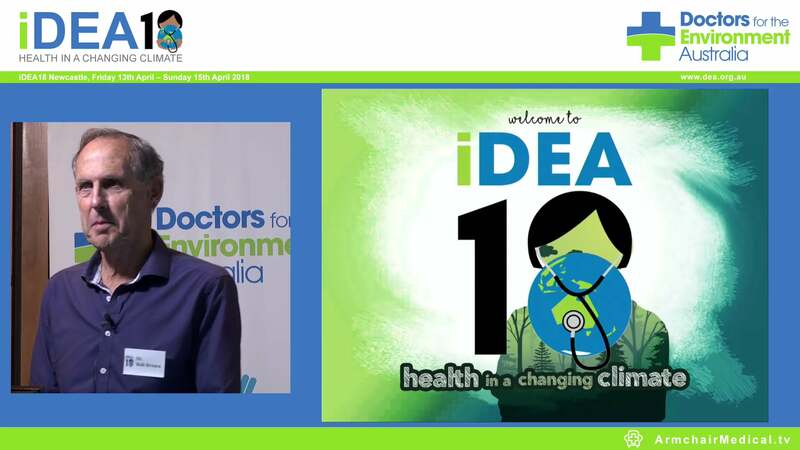 She is a member of Doctors for the Environment Australia.